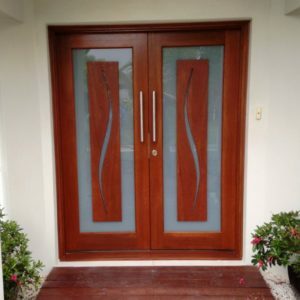 As soon as items are delivered, you must examine them for noticeable defects and inform DOOR CITY of any broken glass within 24 hours of delivery and any other defects apparent on delivery within 7 days of dispatch by DOOR CITY and before the items are fitted or the first coat of painters ‘finish is applied. 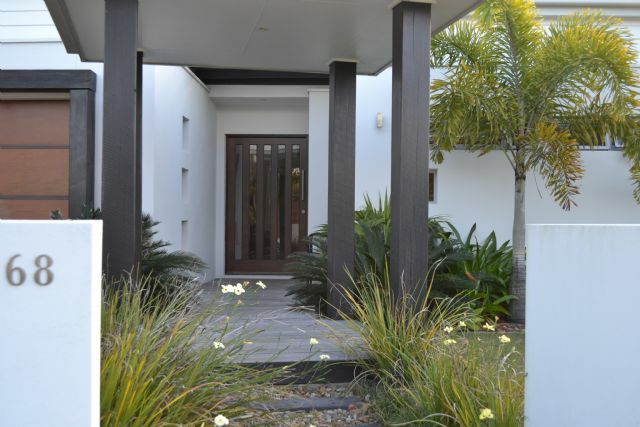 Entrance doors should be hung in weather protected areas as per DOOR CITY’s Warranty Card guide. 3.2.1.5.1 In the case of services: Supplying the service again, or The payment of the cost of having the service supplied again. 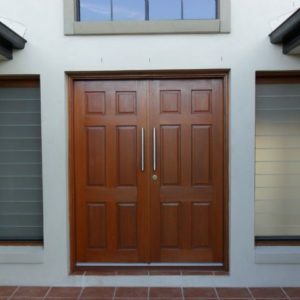 DOOR CITY will not be liable under the DOOR CITY warranty unless you satisfy DOOR CITY that you have complied with the obligations set out in clause 2 and any instructions of DOOR CITY relating to the items or services. 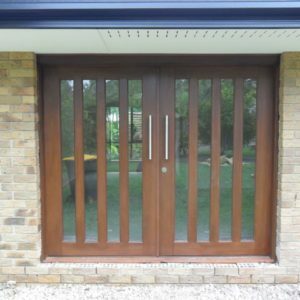 Doors that are installed in a fully exposed situation including opening outdoors will not be warranted unless there is adequate overhead as per guild. 4. 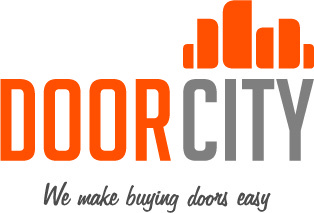 The title to all products will remain the property of DOOR CITY until full payment is received. 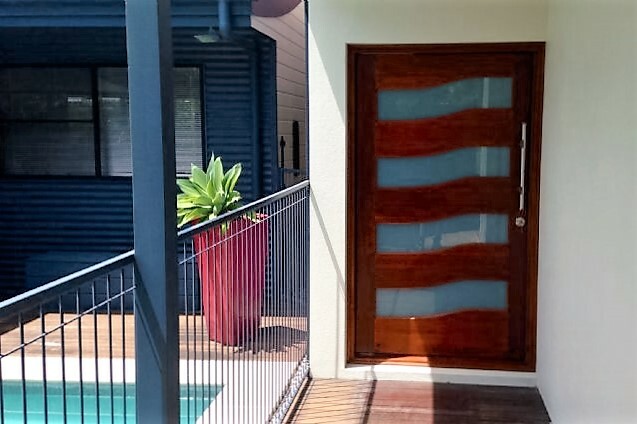 Handles/Locks vary as per manufacturer. 4.4. 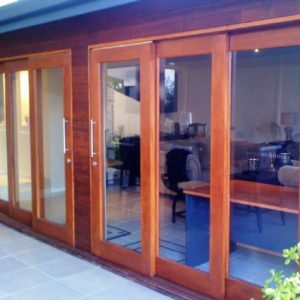 Custom made doors or windows can only be cancelled or amended within 24 hours of placing an order. 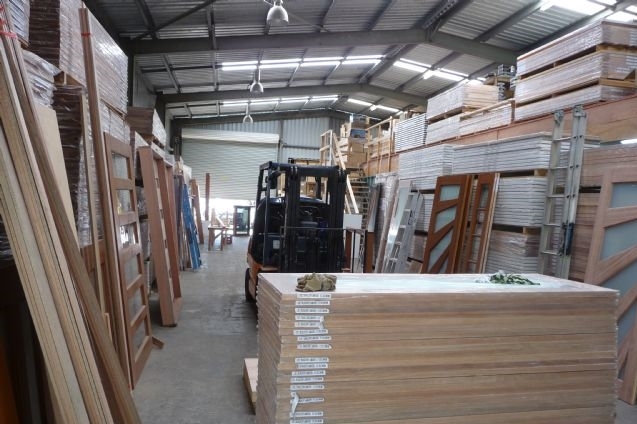 Considerable damage can occur during the delivery of doors in particular country locations. “Special Packaging” is recommended and can be purchased at an extra cost in an attempt to prevent transit damage. DOOR CITY is not responsible for any transit damage. Goods signed for on pick up or delivery will be deemed as received in good order unless stated on the delivery or pick up docket. 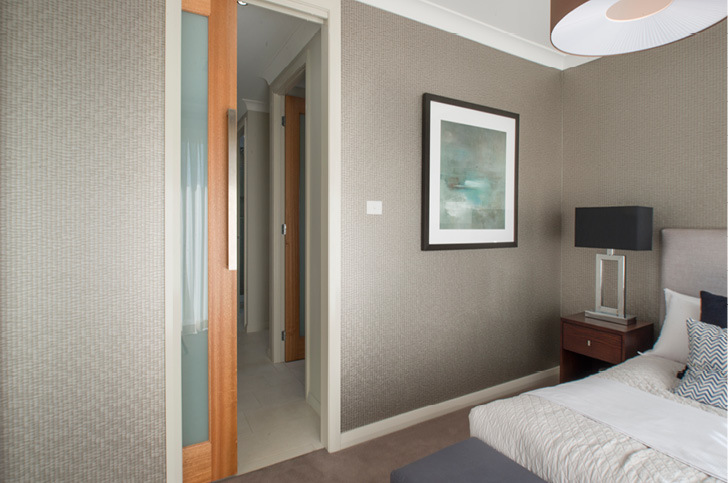 6 Timber is a natural material and colour, texture and grain variation can occur. These are not considered defects.